Ambrose Sausages has been established by husband and wife team Philip and Sue Ambrose, who have a combined wealth of experience and have both spent many years working and training in the Meat Industry. The motivation behind Annings Fruit Ciders came from the desire to produce real-tasting, full-flavoured fruit ciders a world away from the sugary alternatives on the market already. Armed with Taste. Arundel Brewery is an Award winning family owned brewery, brewing the finest Sussex ales since 1992. Beautiful Joe’s ‘Perfectly Behaved’ Liver Treats are hand-made from British (you can tell this because they stand up when the National Anthem is played), free range, ox liver and dogs go crazy for them. Bedlam Brewery has a simple straightforward approach. 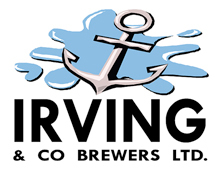 They aim to brew the best beer that they can, using only the finest natural ingredients. Bedlam currently offers 4 different cask beers on draft or by the bottle. Situated on England’s West Dorset coast Black Cow Vodka produce the worlds only Pure Milk Vodka™ made entirely from the milk of grass grazed cows and nothing else. 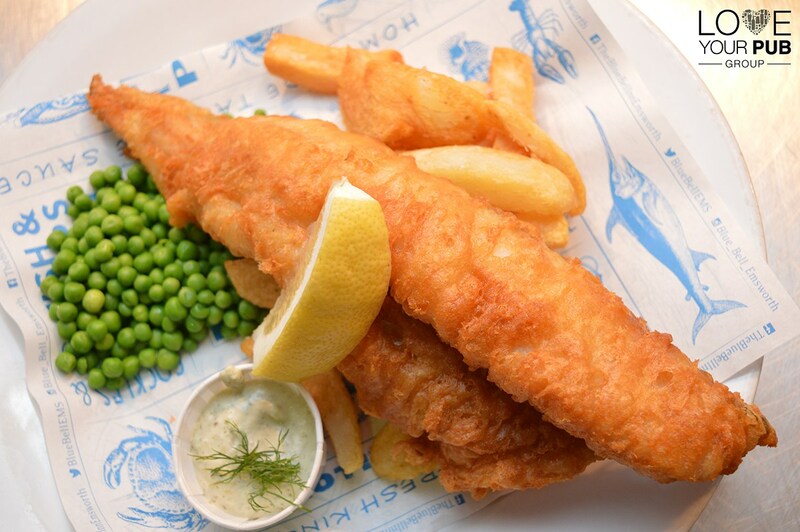 At Chalk Stream Foods, they source, prepare and deliver the finest, freshest rainbow trout from farms on the River Itchen and the River Test directly to restaurants across the UK. 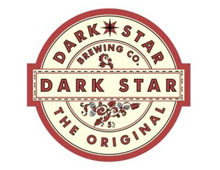 Micro-brewery producing regular and seasonal cask conditioned ales. Includes profile, history, tasting notes, press reviews, and merchandise for sale. The Emsworth Business Association has over 130 members and plays a pivotal role in the local community. Membership brings local businesses together and demonstrates a commitment to the wider community. Emsworth Deli aim is to deliver high quality produce with a high quality service. They stock a large variety of British and International produce including over 60 varieties of cheese. Interest in organic farming has run through the Richmond family for many years. 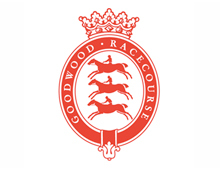 At Goodwood, they are committed to the care of our livestock and soil. They continue to build a traditional system. At Hambledon Vineyard, making wine is a labour of love and their vineyard team works hard all year round, in all weathers. Their 100,000 vines must be pruned by hand, and the grapes are handpicked in September and October. Hampshire Farmers’ Markets brings fabulous produce to nine towns and cities across the county each and every month. Showcasing the best of what Hampshire has to offer, all of their stallholders are the producers. Hartridges is a family run soft drinks company established in 1882 by Francis Hartridge and continues to flourish today under the ownership of the fourth generation of the family. Hermitage Cellars is owned and run by Alistair and Becky Gibson, and continues to supply wines to local hotels, pubs and restaurants as well as customers in the Emsworth area. H. H. Treagust & Sons is a family run butchers that has been trading for 90 years. Still in the family, they continue to maintain Treagust’s reputation of providing top quality goods and service. The High Weald Dairy are supported in the business by a small but passionate team, and currently make 15 different cheeses with the entire process for each one taking place on the farm. Hill Farm Apple Juice is located in the South Downs National Park about 8 miles from Winchester; here there is a micro-climate which (conveniently) is beneficial to the growing of excellent apples and pears. The Isle of Wight Distillery creates a range of high quality, hand-crafted spirits for discerning and adventurous spirit drinkers who demand exceptional flavours and authenticity. Johnson's Enterprises, formerly known as Johnson Sea Enterprises Portsmouth Ltd, is a family run seafood business situated in Portsmouth, Hampshire, founded in 1975. Lyburn Farmhouse Cheesemakers makes a variety of different hand made cheeses, all of which are made from their own cows milk. Although they are pressed, these artisan cheeses are not that close to cheddar cheese. 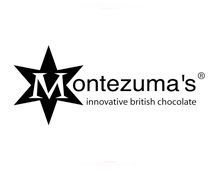 Montezuma's provide a fantastic range of award winning chocolate gifts and luxury chocolate bars including handmade chocolates plus organic and gourmet chocolates around the UK. Based in Steep Marsh, all of Perfect Pickles' products are hand made and produced using seasonally grown and locally sourced ingredients when possible. 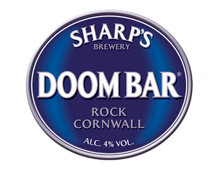 Sharp's Brewery is a modern brewer of cask conditioned beer with its foundation in Rock in Cornwall since 1994. Sinah Common Honey are a small scale local producer of natural raw honey managing approximately 110 colonies of honeybees on nine apiary sites. Their apiaries are located on Hayling Island and also to the north of the island. Sipsmith is the first copper pot distillery to open in London since 1820, nearly two hundred years ago. The Solent Oyster Project led by BLUE is restoring the native oyster to the Solent, the strait that separates the Isle of Wight from mainland England. South Downs water is classified as a Natural Mineral Water. This is the top of tree in the water world – originating from a natural, protected underground source. At the heart of the community for more than 35 years, Southbourne Farm Shop is a family run Farm Shop with several generations' history of farming in the area. The Southwick Brewhouse is home to the best selection of beer on the south-coast. They sell draft beer, craft beer, real ale, stouts, porters, IPA's, wheat beer, gluten free beer, lager and cider from all of the local brewers. Spice Island Chilli®, based in Portsmouth, is a fusion of their two passions: History and Chilli. It’s the reason the crew at Spice Island Chilli got together to create their handmade range of chilli sauces. Staggeringly Good are a totally unfined Brewery. This means they don’t use any animal based clearing agents in our beer. The Stansted Farm Shop stocks the finest food and drink from over 90 Sussex and Hampshire artisan producers, it’s a spectacular destination to enjoy the food of the South Downs and Coast. Tarquin's Dry Gin is part of Southwestern Distillery, an independent, family company handcrafting Gin and Pastis in small batches (the old-fashioned way) by the coast of north Cornwall. Taylor & Boalch are suppliers of fine & speciality foods to independently run restaurants, pubs & eateries on the South Coast. They have a large range of products including Charcuterie, artisan cheeses, olives & locally roasted coffee beans. The Emsworth Brewhouse are an award winning Nano-Brewery. Crafting ales by hand in Hampshire, England. Their Craft Ales are brewed, in small batches of 240 litres. The Love Your Pub Group is different, it's all about real time information for you about our member's venues. Detailing right down to the correct menus, images and video tutorials that other sites just do not give you. The Tomato Stall's southern location on the Isle of Wight boasts some of the best sunshine levels in the UK, helping them grow some of Britain's tastiest tomatoes. The Romans knew watercress as Nasturtium, meaning 'twisted nose', from which their range of unique spirits and gins take their name.